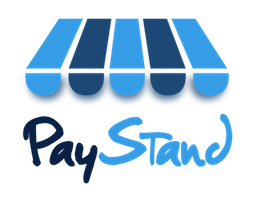 What payment methods can I accept with PayStand? What features does PayStand have to offer? What support does PayStand provide for eCheck?